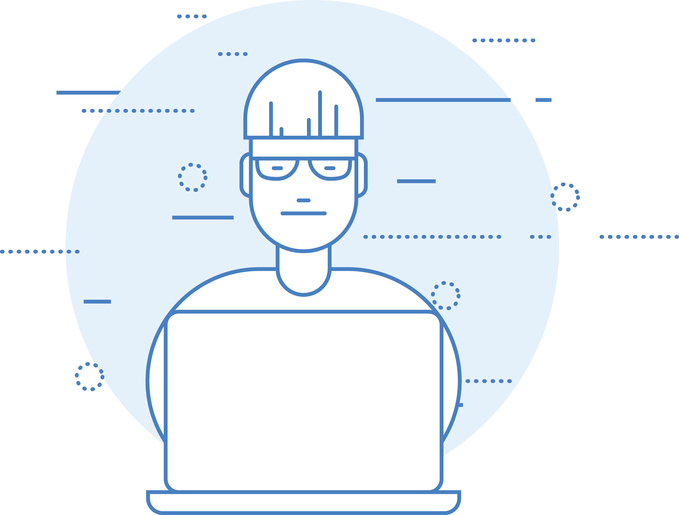 Get your AWS Project off to a safe, and fast, start by engaging with an experienced AWS Architect. De-risk your project by bringing in the AWS experts you need. Amazon AWS brings you powerful and innovative technology that will revolutionise your business software platforms. Make sure you make best use of the AWS technology, and make sure your business system grows and develops in a robust and reliable manner. Architect and design your system. System needs analysis & identification. Review of existing AWS Architecture. Cost review of existing AWS platform. In long term projects or short, sharp bursts. As part of your team or remotely. In an Agile or Waterfall manner. As lead architect or as support personnel. 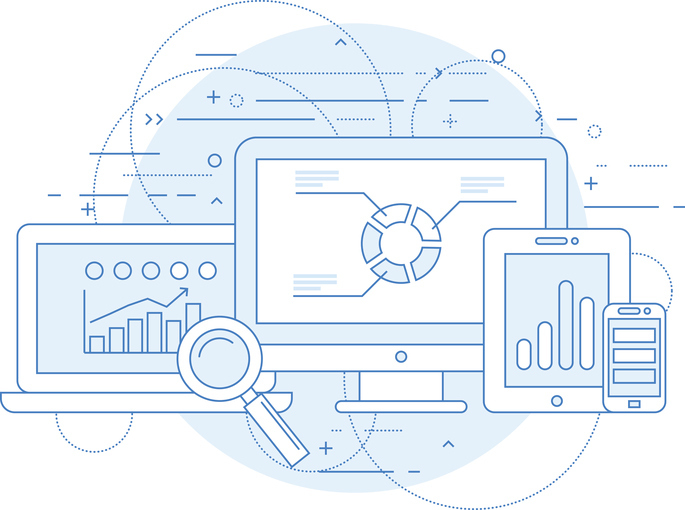 The AWS Architect Services from Objective Associates are there to ensure that your AWS Business Systems are designed to allow you to deliver great business benefits and to scale with ease when you need to. With hard won experience in demanding AWS cloud applications, you will find that your AWS Project will move faster, produce better results and be more cost effective to run and maintain than you thought possible. To find out how you can benefit from our AWS Architecture knowledge, and our extensive cloud experience, call us now on 01786 430076. We are located in Central Scotland, and are well placed for Contract AWS Architect Projects in Edinburgh and Glasgow. Amazon AWS provides stunning technology to allow you to build fantastic Business Systems in the cloud. Make sure you make the very best use of the brilliant AWS features and capabilities with an experienced AWS Architect. AWS has so many capabilities it can be difficult to know where to start. That's why you need AWS Architecture expertise to draw on. From Server Instance choice, to load balancing techniques. From server-less computing to choosing the right storage options. As your business flourishes it is essential that your cloud based systems can cope. That's why you will want to embrace AWS Elastic Load Balancing. Distribute loads across multiple servers and IP addresses. And automatically introduce new server instances when loads demand it. Don't be caught out with sudden spikes in traffic or loads. Instead architect your AWS solution to include Lambda functions. Only pay when you need to for compute power. Reduce your spend on servers sitting idle. Make use of Cost Explorer to predict costs. Use Cloud Watch to ensure you have a great ROI. Take advantage of Free Tiers. Embrace RDS for particularly critical areas. GET THE HELP YOU NEED TO ARCHITECT YOUR AWS CLOUD APPLICATION. AMAZON AWS ARCHITECTS TO DELIVER RESULTS SAFELY. Make sure you get your AWS Architecture right from day one. Mistakes made early in your project's life will be costly, so make sure you get the AWS Architecture expertise your business needs. What instance types do you need, how can you ensure that you specify the optimum storage, how can you architect your AWS system to make use of AWS serverless computing. Can you ensure that you have the correct load balancing strategy in place? And can you be sure that you have not over specified your system? Are you overspending? Get in touch to put your mind at ease today. Make sure your business systems can grow and scale with our Contract AWS Architect Services. Get in touch today to ensure your cloud systems are designed to deliver great results.